The Madison Avenue (#20) bus is one of eight city routes piloting new digital information screens, and the Chicago Avenue (#66) bus is part of the city’s transit development policy targeting certain parts of Chicago. Don’t miss your chance to get a photo with Santa when the specially decorated train and bus make their stops on the West Side. 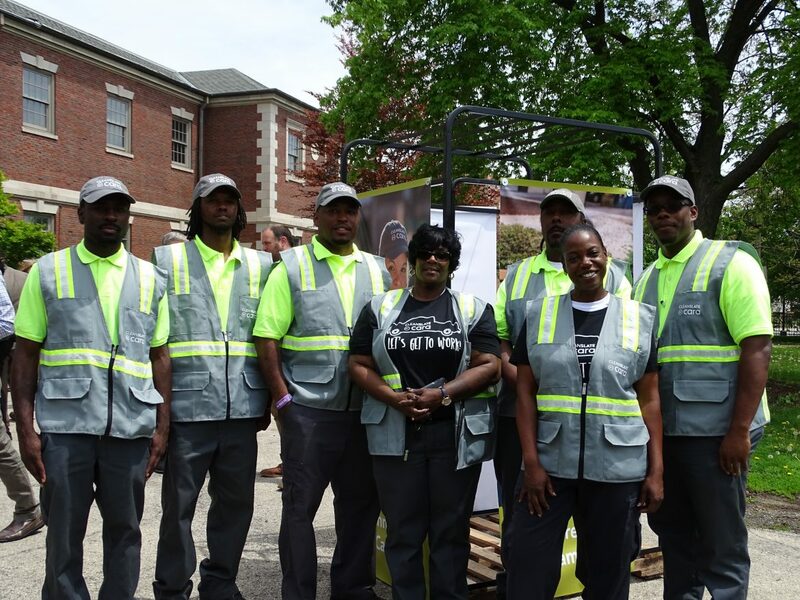 The initiative, funded by six sponsor families, will employ individuals to improve city areas with work like litter abatement, landscaping, graffiti removal and more over the next three years. The Center for Neighborhood Technology wants to make it easier for residents to get to Chicago’s North and South Sides without having to travel through Downtown. The Illinois Department of Transportation is considering 10 options that would widen the section of the Eisenhower Expressway through Austin. Residents still have time to submit feedback. Find out what some Austin residents think should be done to make Chicago less car-dependent. The Illinois General Assembly passed major legislation raising the state’s income tax, abolishing the death penalty and limiting free rides for seniors on the CTA. 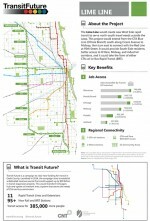 Chicago Transit Authority officials say there will be no fare increases and bus routes won’t be eliminated in 2011. Another public hearing on the new budget will be held Tuesday at CTA headquarters, 567 W. Lake St.